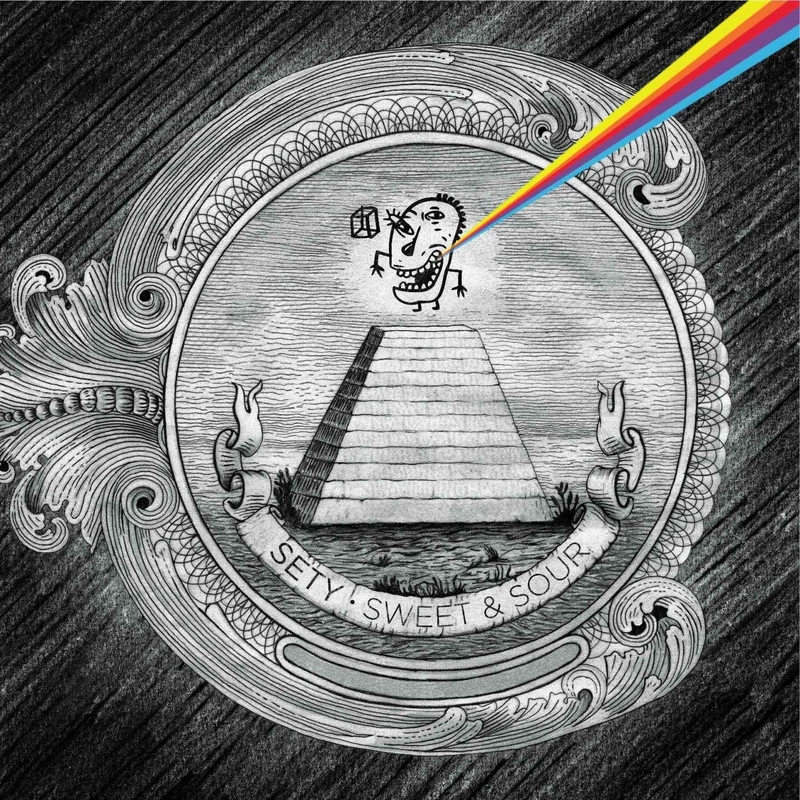 After 8 years of running Circus Company behind the curtain, Sety is finally releasing Sweet & Sour, his first EP. The beautiful 4-tracker includes a remix from Guillaume & The Coutu Dumonts, who also released a successful EP on Circus in 2007. The B of the B-side stands for Brazil, as Sety takes us to South America via “Fogo Puro”. Fresh percussion, vocal accents, and a low-end piano loop lead us into a warm, late-night break where a mysterious female singer eases the tension with her seductive Brazilian voice. A todo vapor! B2 closes the EP with a bonus beat of “Fogo Puro”, stripping it down to just the vocal percussion and the basic groove, without the break. Perfect for mixing at anytime.